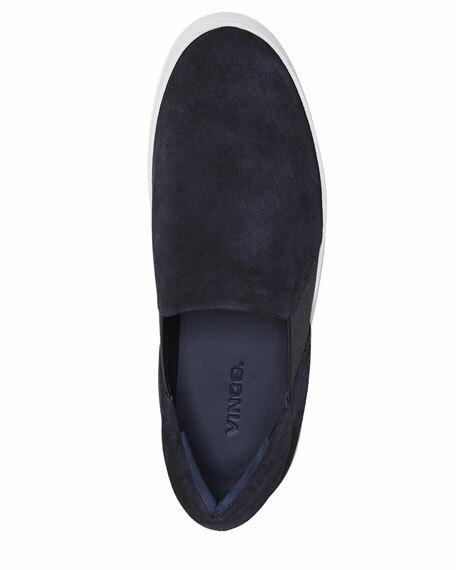 Vince kid suede skate sneaker. Adidas leather sneakers with contrasting signature 3-Stripes??. 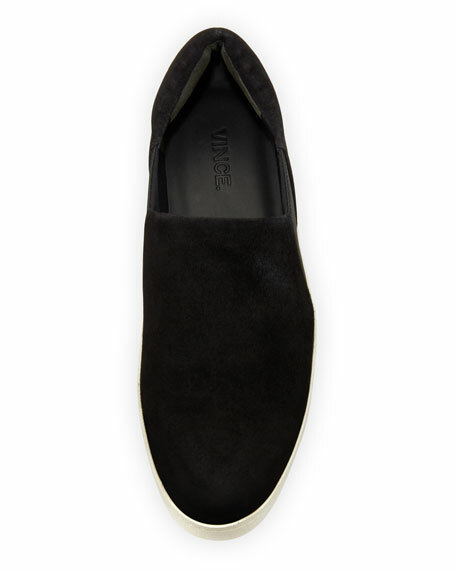 1.5" contrast textured platform. Round toe with tonal stitching. Lace-up vamp. Logo at tongue. Padded footbed. Rubber outsole. "Samba Rose" is imported. Sizing note: adidas shoes run large. We suggest that you order a full size smaller than you typically wear. 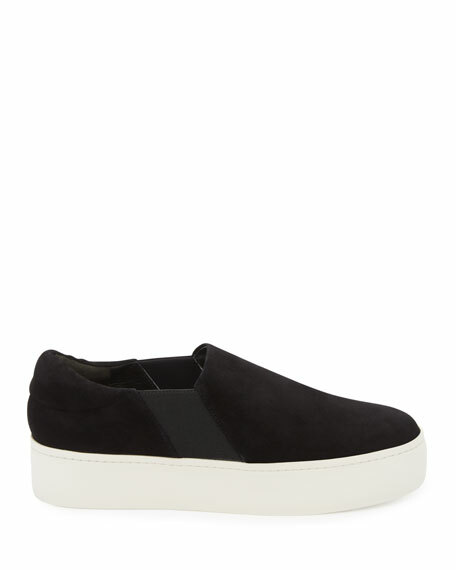 Chloe "Sonnie" mixed multicolor sneaker in fabric, suede and smooth leather. Flat chunky heel with slight platform. Reinforced round toe. Chloe "Sonnie" mixed multicolor sneaker in fabric, suede and smooth leather. Flat chunky heel with slight platform. Reinforced round toe. Adjustable tab straps at vamp. Logo at tongue. Pull-tab at backstay. Stain-resistant finish. Made in Italy. Cole Haan oxford sneaker in mesh-knit and leather. 1" platform heel. Reinforced round toe. Leather vamp. Lace-up style. Cushioned footbed. Cole Haan oxford sneaker in mesh-knit and leather. 1" platform heel. Reinforced round toe. Leather vamp. Lace-up style. Cushioned footbed. Rubber outsole. Stitchlite features a distinctive stitch design that promotes airflow. Grand.OS?? technology for lightweight comfort, flexibility, and responsive cushioning. "ZeroGrand" is imported.